Updated 9/24/18 to include our review of FreeOffice 2018, which is compatible with the core productivity programs in MS Office and offers users the option of a classic or ribbon-style interface. See the bottom of the page for all of our product reviews. With its Office compatibility and excellent collaboration features, Google's productivity suite is a great option for road warriors, teams, and else who needs the flexibility to work from anywhere. 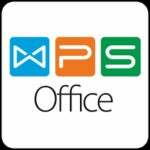 This story, "The best free Microsoft Office alternatives " was originally published by PCWorld. FreeOffice 2018 is an excellent and versatile Office alternative. Libre Office is a great choice for anyone who wants an open-source Office alternative. 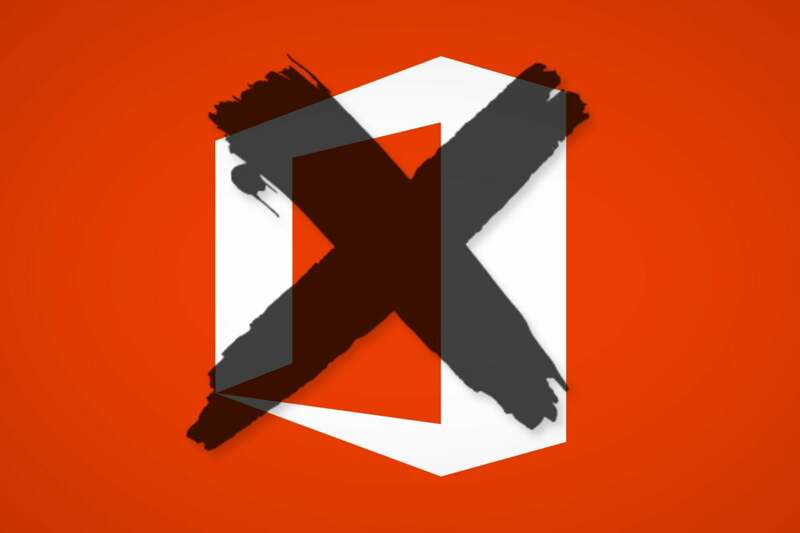 Office Online is great for basic productivity needs or quick edits of Office documents, but it's not meant to be a full replacement for the desktop suite. Open Office has the essential features you need to work with Office formats, but its lack of cloud support makes it unsuited for collaboration.